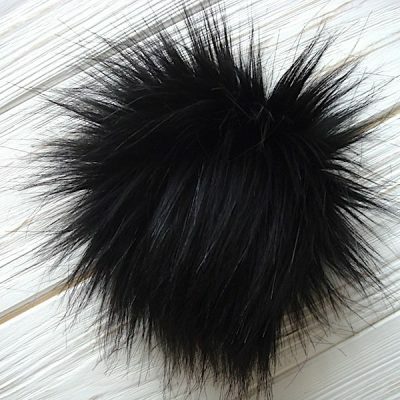 Our small online store was established in 2015 to help creative knitters find reliable supplier of fur poms with fast shipment and affordable rates. We started selling our first items at Etsy shop that helped us earn positive reviews and find first loyal clients. 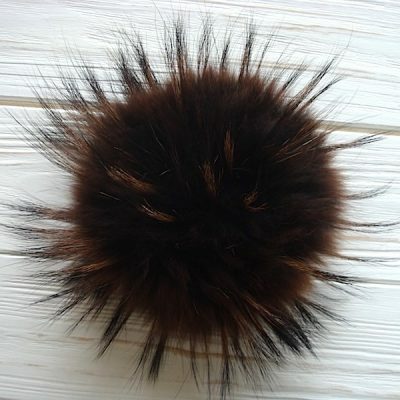 Now we are proudly offering an inspiring and unique variety of beautifully handcrafted accessories such as fur pom poms, fur scrunchies and fur pom pom keychains. 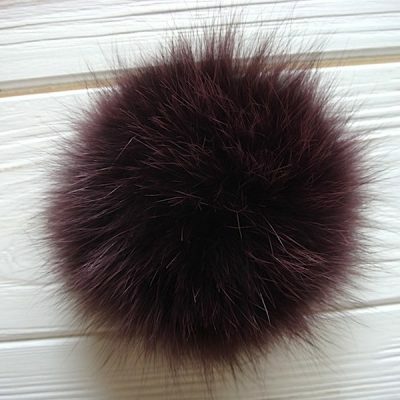 LuxPoms is the best destination for choosing unique, handcrafted, large fur pom poms in the United States and Canada. 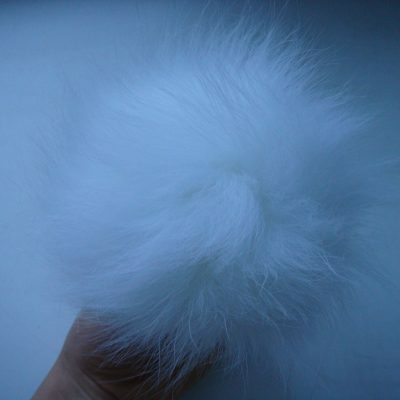 We proudly offer an awesome selection of high quality poms made from raccoon, rabbit, mink, arctic fox, silver fox, and faux fur that comes in different colors and sizes. 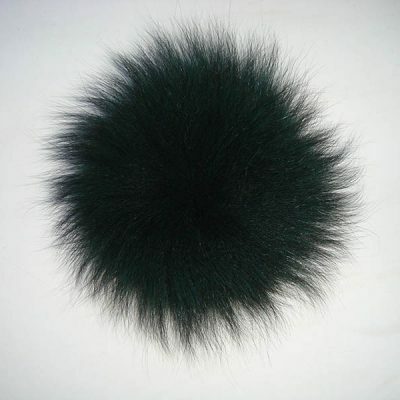 Our luxury looking faux fur pom poms are designed for decorating any crochet or knit hat, cap, beany, scarf, or hood. Most of our pom poms are varying in sizes from 9-10 cm and up to 22-23 cm, giving you a wide range of options to choose from. 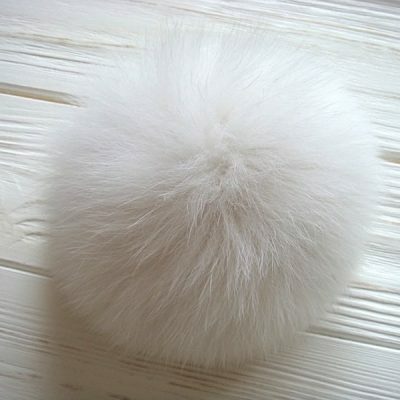 Each fur pom-pom has two thin strips (or a plastic button) attached to its bottom part that allows it to be easily fixed on the item (e.g. top of the hat), and easily detached for laundering. All our poms are handmade with passion and love in our small studio in Ukraine and shipped internationally to any country. At LuxPoms we have a team of 3 people working hard to create unique items for our clients and make them happy with every purchase. Take a look at our collection of real fur pom poms and choose the ones that fits your style, design and character. 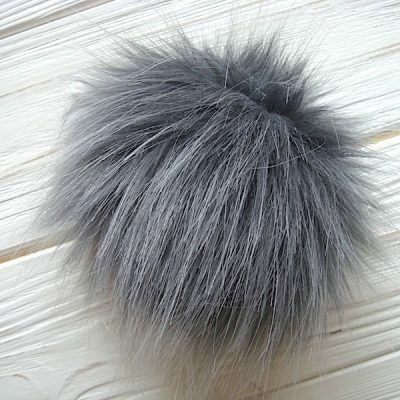 This mink fur scrunchy has a size of 4.4-4.7 inches (11-12 cm) and has a great looking mix of three different shades of gray color – light gray, dark gray (almost black) and ash gray. Made of real mink fur you can rest assured that it’s soft, fluffy and elegant. This is a cute 4 pcs. set of lovely mink fur scrunchies is an excellent nice gift for your little daughter’s braided hair. Decide what style of braids you want to have, and choose as many of our fur scrunchies as you need, considering that you will have the best look with 2 scrunchies per braid. Our set has strong and durable elastic bands to make sure your scrunchy looks like a new one for a long time. The size of each scrunchy is about 1.5-2 inches. This flamingo pink & black scrunchy made of real mink fur looks and feels amazingly good, exactly as it looks on the photo. Tight band and soft fur makes it a perfect choice for keeping tight your ponytail hairstyle. 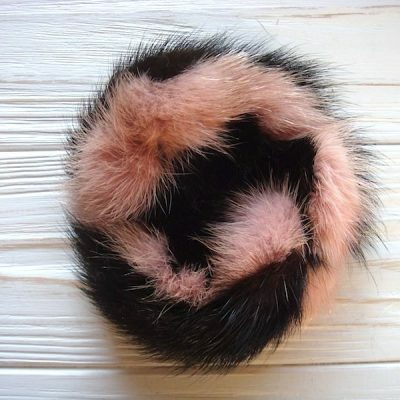 Our pink & black mink fur scrunchy has a size of 4.4-4.7 inches (11-12 cm). 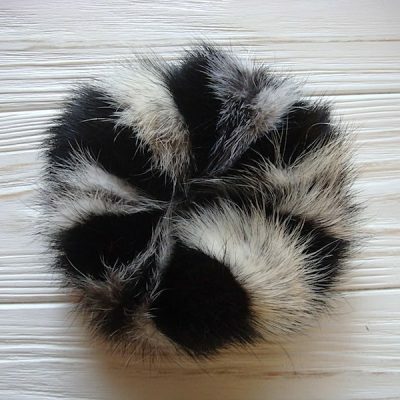 A classic mix of black and white colors gives this mink fur scrunchy luxurious look, and emphasizes a good taste of yours. Super soft mink fur scrunchy will keep your hair naturally beautiful, causing no harm to it. Simply put – it’s just perfect for any hair style. 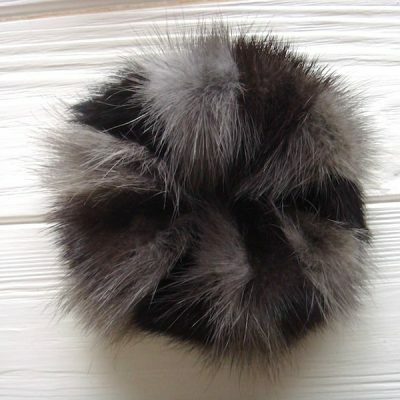 This brown mink fur scrunchy with a touch of gray won’t sit in your drawer for a long time, a warm and soft feeling of mink fur, unique color mix and durable elastic band makes it a perfect accessory for daily use. 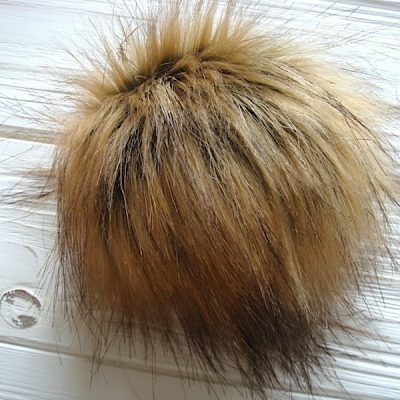 If you have a long hair and love for furry items, then this scrunchy is made for you. 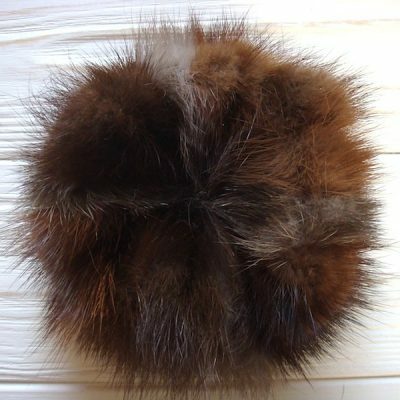 Mix of light & chocolate brown color together with softness of mink fur make this scrunchy a delicate yet strong accessory for keeping tight your hair. 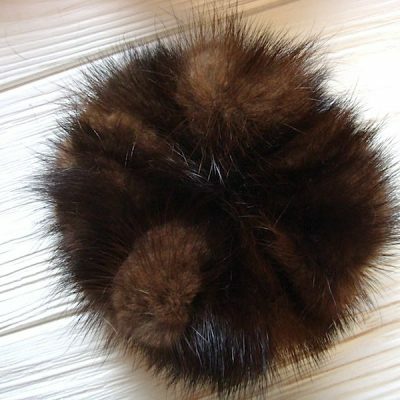 Soft and light as air, this light and dark brown mink fur scrunchy is a lovely gift for her. 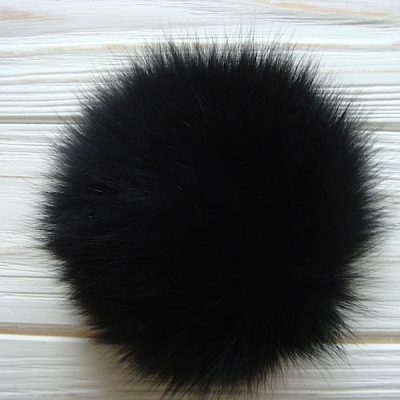 We normally keep a large stock of pre-made fur poms (over 100 unique items), but if you haven’t found the size or color you wanted, contact us please and we will try to make your item to order. All our poms are made from repurposed and/or responsibly sourced real fur, as well as faux fur. Lux Poms ships all its products with low-cost international shipping to North America, the United Kingdom, all European Union countries, Australia and the rest of the world. We try to make our check out process as convenient as possible for all clients. At the moment our store accepts only PayPal payments, but we will soon add credit card and Amazon payment options. ...and receive our exclusive promotions!